You can read all about the origins of Cracking Curries in this Herald piece here. 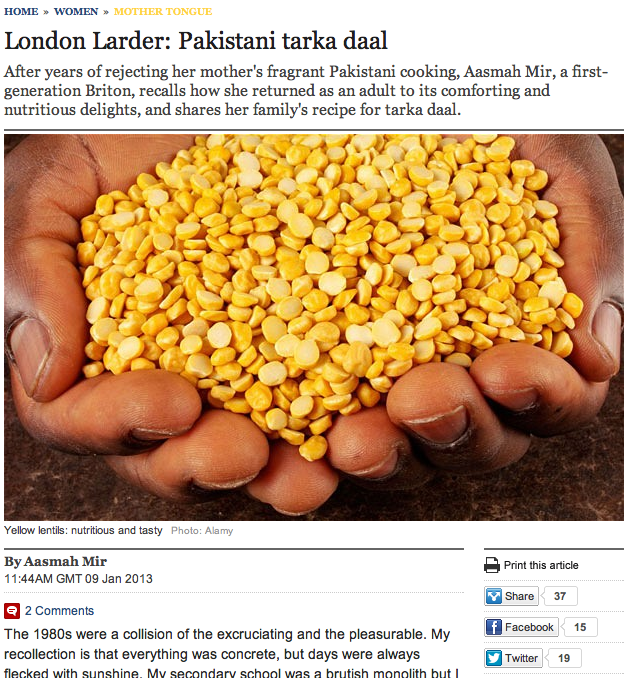 The Daily Telegraph ran a piece about Cracking Curries on 9th January 2013. You can read it by clicking here. In the same month, Michael Rosenblum mentioned Cracking Curries in his blog for the Huffington Post. You can read the full blog by clicking here. The Spinach curry was brilliant! My wife and I both loved it!